Good morning! I love coffee as much as anyone but the caffeine gives me crazy energy so I try to stay away from it. 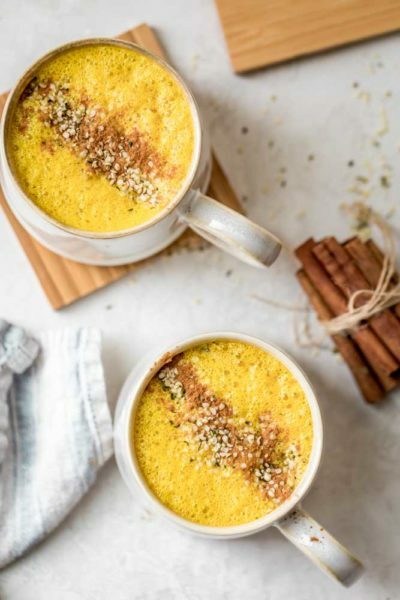 Lately I’ve been loving golden milk lattes with a dash of chai. They are made with turmeric, milk, and a blend of spices that has so many health benefits.